The quiet back unit. 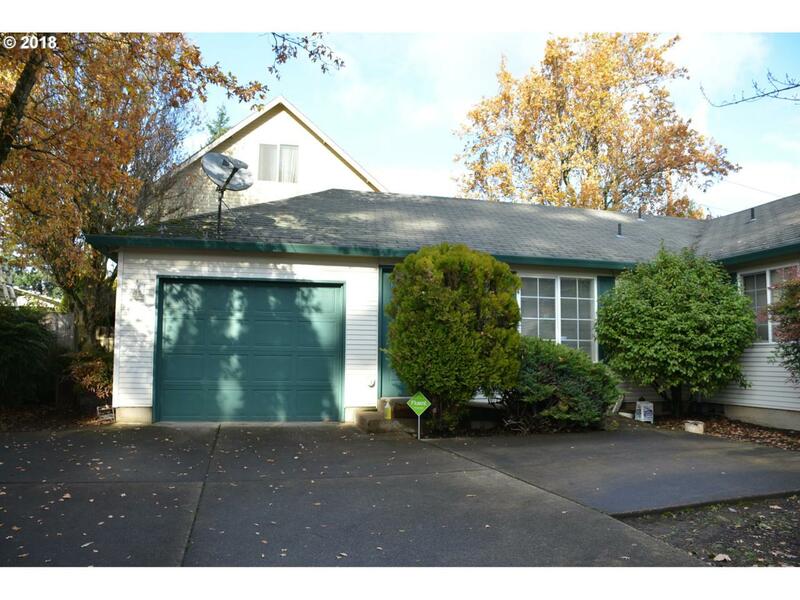 3 bedrooms, 2 bath, attached garage, patio, back yard space and utility shed. Four unit condo that was a conversion. Easy access to bus line and I-205. This unit could use some spiffing up, but a chance to create some equity. Listing provided courtesy of John L. Scott /Ptl Metro.